– A wide variety of day-hikes from 5 to 20 miles in length. 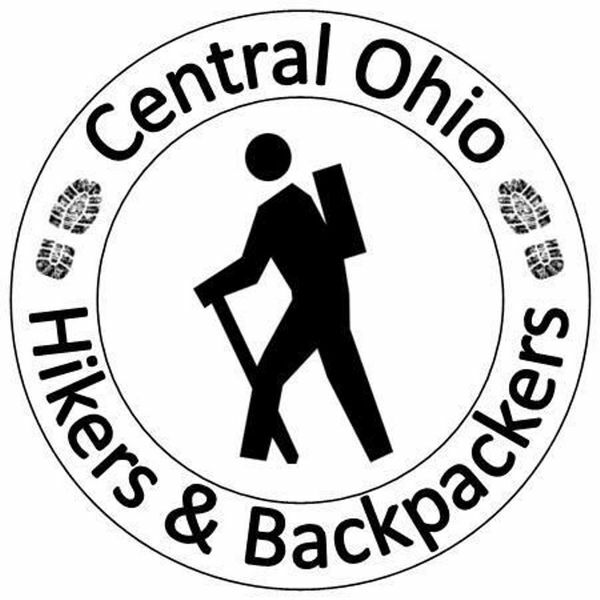 – Two and three day backpacking trips in and around Ohio. – Day-hikes combined with car-camping outings. – An occasional hiking or backpacking trip at a distant location. Membership is subject to some very basic COHB membership policies. Group policy requires that your main profile photo must clearly show your face, and that you sign-in on our meetup site at least once every 6 months. YOUR REQUEST TO JOIN COHB WILL BE DECLINED IF YOUR COHB PROFILE DOES NOT HAVE A PRIMARY PHOTO THAT CLEARLY SHOWS YOUR FACE. Once you are approved for membership, you will have access to all of our past and upcoming events.